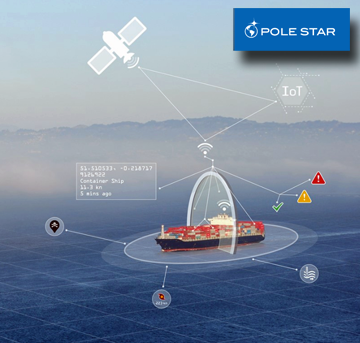 ORBCOMM Inc. (Nasdaq: ORBC) has collaborated with Pole Star and Weatherdock to develop Hali, a Class B, tri-mode, vessel tracking solution that ensures complete vessel visibility. Hali combines terrestrial and satellite Automatic Identification System (AIS) data capability with two-way satellite M2M technology to deliver reliable vessel location data to small craft and fleet owners & operators, maritime authorities and enforcement agencies, providing the actionable intelligence required to maximize maritime safety, security and environmental compliance. 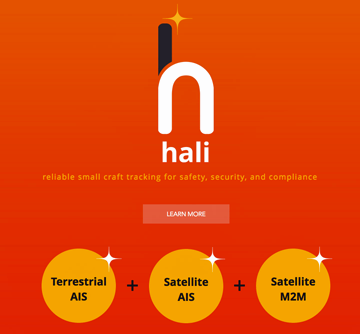 The Hali solution includes powerful, tamper-proof AIS Class B hardware that is attached to small vessels, such as pleasure craft and fishing vessels, to track their position at all times, in any location. 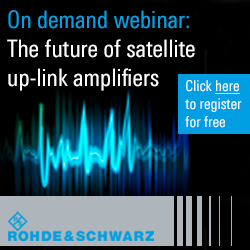 The tri-mode device transmits reliable AIS data to land-based receivers along coastlines, to space-based satellite AIS receivers, and also through ORBCOMM’s entire two-way proprietary data satellite network, enabling small vessels to be tracked and accounted for anywhere in the world. The Hali device also includes SOS functionality and can send a distress message, providing accurate positional data to facilitate search and rescue operations. The data is delivered to maritime customers in an easy-to-use and secure web-based platform, which can filter user-defined fleets, sub-fleets and ports as well as create detailed user permissions and custom zones. In addition, the enterprise-grade Pole Star platform provides 24/7/365 multi-lingual customer support. Hali will be commercially available in the second quarter of 2017. For more information, please visit hali-track.com. Marc Eisenberg, ORBCOMM’s Chief Executive Officer, stated that the company has partnered with some of the maritime industry’s leading technology experts to create a unique tracking solution that gives small vessels the protection and accountability they need to be safe and secure at sea, even in the harshest environments. Leveraging ORBCOMM’s two-way satellite M2M network augments Hali’s coverage and reliability to provide customers with a complete situational picture of global Class B vessel activity. Julian Longson, Pole Star’s Managing Director, added that Pole Star’s enterprise platform / API seamlessly combines three Class B data sources into a single user interface to provide near real-time data, actionable intelligence and over-the-horizon visibility. The firm's platform’s unparalleled global coverage lets customers know where Class B ships are in relation to security threats, risks and regulatory zones at all times so they can take immediate action if needed. The Hali device employs advanced wireless technology and provides a cost-effective, verifiable solution to create an environment of safety and security for small vessels and flag administrations alike was the comment from Alfred Kotouczek-Zeise, Weatherdock’s Chief Executive Officer, who then added that this partnership offers the only vessel tracking solution of its kind for the maritime industry.